Recently I have been suggesting reader block quite a few individual IPs at Gandi in the US, but I hadn't noticed exactly how many IPs I had been suggesting until a couple of days ago. The problem seems to exist in the 173.246.96.0/20 block of AS29169 (173.246.96.0 - 173.246.111.255), a range of IP addresses that houses very many legitimate domains. Unfortunately, it also houses several malicious servers in the 173.246.102.0/24, 173.246.103.0/24 and 173.246.104.0/24 ranges, alongside legitimate sites. That's quite a concentration of badness. You can see a full list of the malicious domains, WOT ratings, Google prognosis and SURBL codes here [csv]. There's a plain list of domains at the end of the post for copy-and-pasting. Now, normally I would recommend blocking at least a /24 when dealing with this sort of level badness, but as this overview of the /20 shows [csv] there are a load of legitimate sites interspersed with the malware. Of course, you may want to block chunks of this IP range anyway and live with the collateral damage.. if you are hosted in this range then I suggest it is time to look for a new host. Over the past 12 months there have been at least 25 malware servers in this block, with 173.246.102.0/24 hosting 5, 173.246.103.0/24 hosting 8 and 173.246.104.0 hosting 9. Something must be seriously wrong at Gandi to allow this to happen. We are writing you this email in regards to your PayPal account. In accordance with our "Terms and Conditions", article 3.2., we would like to kindly ask you to confirm your identity by completing the attached form. Please print this form and fill in the requested information. Once you have filled out all the information on the form please send it to verification@paypal.com along with a personal identification document (identity card, driving license or international passport) and a proof of address submitted with our system ( bank account statement or utility bill ). These scripts then try to deliver the victim to a malicious payload at [donotclick]londonleatheronline.com/topic/able_disturb_planning.php which is a hijacked GoDaddy domain hosted on 173.246.104.184 (Gandi, US) which is the same server as used in this attack, along with a number of other hijacked domains which are listed in italics below. Victoria Carpenter commented on your status. Reply to this email to comment on this status. This message was sent to [redacted]. If you don't want to receive these emails from Facebook in the future, please unsubscribe. These scripts in turn direct the visitor to a malicious payload site at [donotclick]london-leather.com/topic/able_disturb_planning.php which is a hijacked GoDaddy domain hosted on 173.246.104.184 (Gandi, US) which hosts a number of malicious domains, also hijacked from GoDaddy and listed in italics below. You have received 4 fax page(s) at 2013-08-07 01:54:34 EST. * The reference number for this fax is wlmt_bgp85-3506454489-3878764215-49. * The transmission start time for this fax is . Please visit http://www.j2.com/help if you have any questions regarding this message or your j2 service. Thank you for using jConnect! 2013 j2 Global Communications, Inc. All rights reserved. 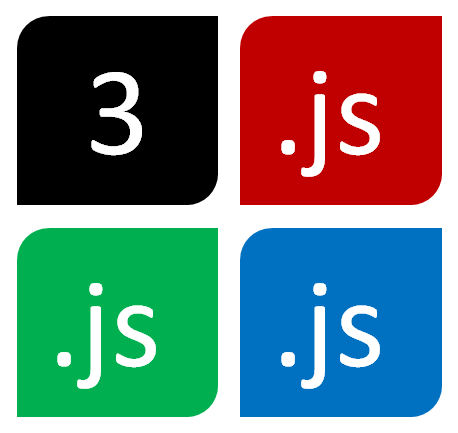 jConnect is a registered trademark of j2 Global Communications, Inc. 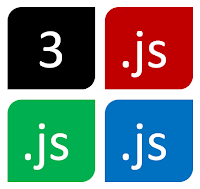 This account is subject to the terms listed in the jConnect Customer Agreement. From then on the victim is sent to a payload site at [donotclick]eliehabib.com/topic/seconds-exist-foot.php which is a hacked domain registered by GoDaddy, hosted on 173.246.105.15 (Gandi, US). There are probably other malicious domains that I cannot see on the same server. Angelina Jolie attends a June 2013 premiere of her fiance Brad Pitt's movie, "World War Z." (EW.com) -- She might not get paid as much as "Iron Man," but there's no doubt that celestial beauty Angelina Jolie is smiling all the way to the bank. This year, Jolie topped Forbes' annual list of the highest-paid actresses in Hollywood with an incredibly robust $33 million. 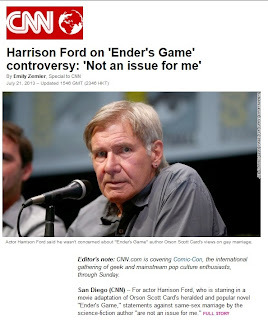 Subject: "Harrison Ford on 'Ender's Game' controversy: 'Not an issue for me'"
Actor Harrison Ford said he wasn't concerned about "Ender's Game" author Orson Scott Card's views on gay marriage. Editor's note: CNN.com is covering Comic-Con, the international gathering of geek and mainstream pop culture enthusiasts, through Sunday. In turn, these scripts direct the victim to a malware landing page at [donotclick]fragrancewalla.com/topic/accidentally-results-stay.php (report here, appears to be 403ing but that could just be an anti-analysis response) hosted on 173.246.101.146 (Gandi, US). 173.246.104.104 (Gandi, US) popped up on my radar after a malvertising attack apparently utilising a hacked OpenX server (I'm not 100% which one so I won't name names) and leading to a payload on [donotclick]laserlipoplasticsurgeon.com/news/pint_excluded.php (report here). I really do recommend blocking all the domains on this IP, including kneetite.com (see report) and these following ones which have also been discovered on the same server. This e-mail has been sent from an automated system. PLEASE DO NOT REPLY. If you have any questions, please contact your administrator for assistance. 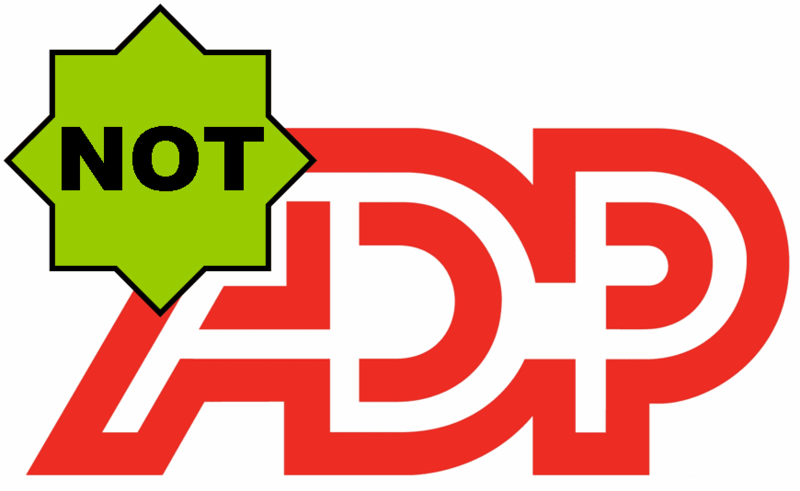 The digital certificate you use to access ADP's Internet services is about to expire. If you do not renew your certificate by the expiration date below, you will not be able to access ADP's Internet services. 3. Also you can download new digital certificate at https://netsecure.adp.com/pages/cert/pickUpCert.faces. After you renew your digital certificate, be sure to delete the old certificate. Follow the instructions at the end of the renewal process. 173.246.102.246 (Gandi, US) looks like it is being used for exploit kits being promoted either through malvertising or through exploited OpenX ad servers. These all appear to be legitimate but hijacked domains, you may want to block the whole domain rather than just the 11. subdomain. Add citicards@info.citibank.com to your address book to ensure delivery. Want help remembering your payment due date? Sign up for automated alerts such as Payment Due reminders with Alerting Service. 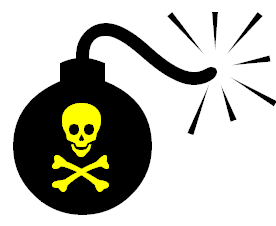 To set up alerts sign on to www.citicards.com and go to Account Profile. Iprefer not to have this email contain specific information from my statement. Please send me just the announcement that my statement is ready to view online. This message is from Citi Cards. Your credit card is issued by Citibank, N.A. If you'd like to refine the types of email messages you receive, or if you'd prefer to stop receiving email from us, please go to: http://www.email.citicards.com. Citibank manages email preferences by line of business. Changing your email preferences with Citi Cards does not change your email preferences for messages from Citibank?s other businesses which include retail branch banking among others. If you have questions about your account, please use our secure message center by signing on at www.citicards.com and choosing "Contact Us" from the "Help / Contact Us" menu. You can also call the customer service phone number on the back of your card. The links in the email bounce through a legitimate hacked site, and in the samples I have seen end up on [donotclick]6.bbnface.com/string/obscure-logs-useful.php or [donotclick]6.mamaswishes.com/string/obscure-logs-useful.php both hosted on 173.246.102.223 (Gandi, US) which probably contains many other evil sites, so blocking that IP address would probably be prudent. This bunch of IPs and domains are being used in a series of fairly well-targeted attacks involving malicious spam messages that look like they come from real financial organisations (such as this one). The payload is apparently "Ponyloader". The domains seem to be legitimate but hacked, and in some cases the server infrastructure also looks like it is something legitimate that has been taken over by the bad guys. However, the chances are that you are more likely to see these sites as the result of a malicious spam run rather than anything else, and you should consider blocking them. This is part of a newish cluster of malware sites being promoted through finance related spam, spotted by GFI Labs here and on this blog here.